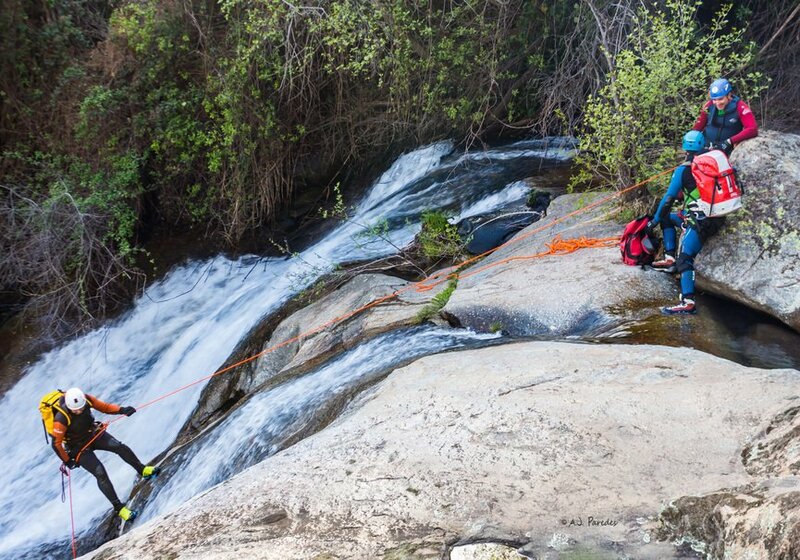 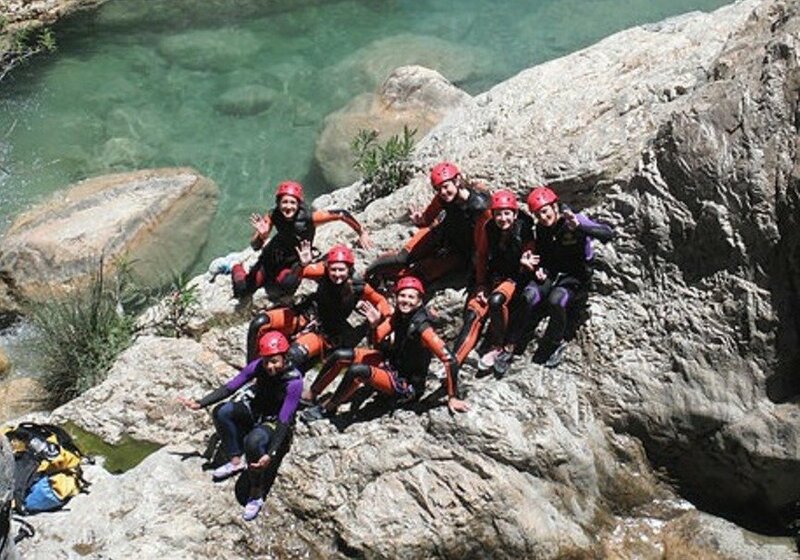 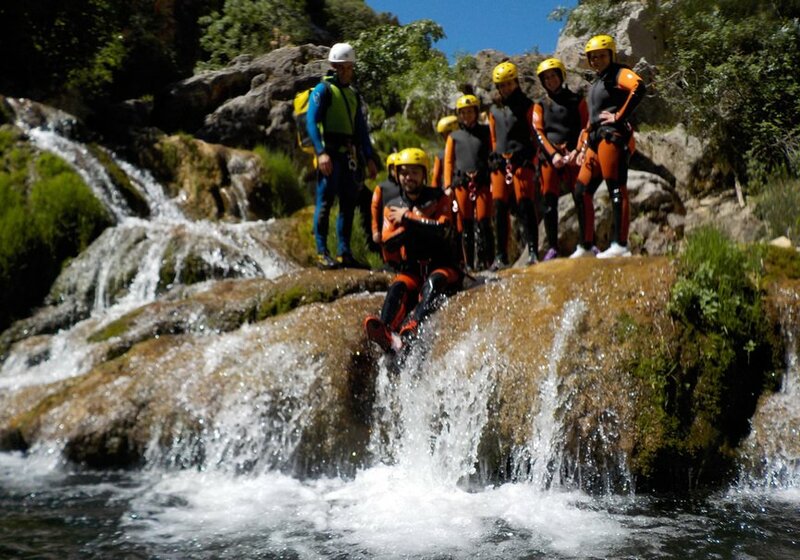 Join this fantastic activity of canyoning in Río Verde, in Otívar (Granada). 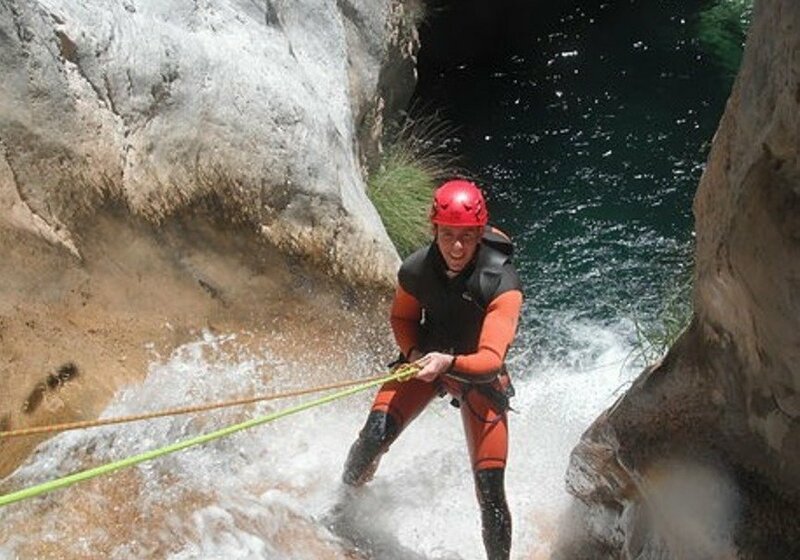 You will enjoy a great adventure going through the first section of the river for 6 hours accompanied by a qualified guide. 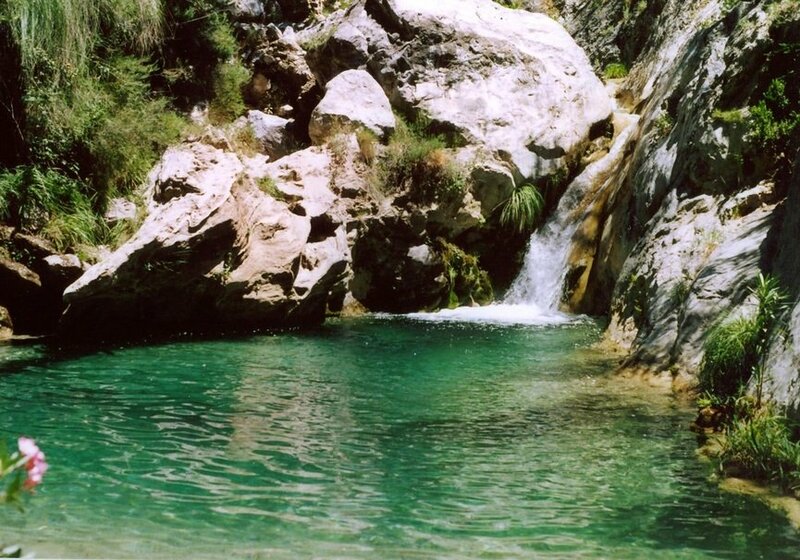 You will be surprised by the great quantity of jumps, slides, waterfalls and rappels that you will have to get around on your way through the amazing natural spaces that Granada has. 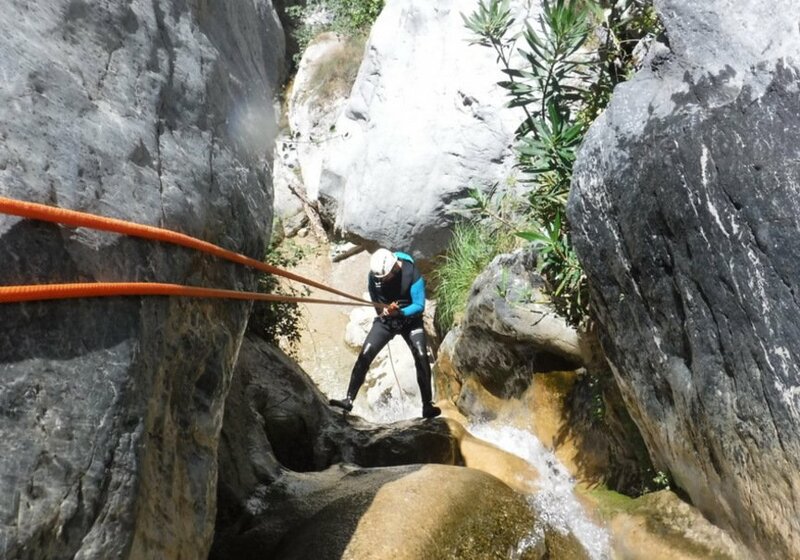 This activity includes all the individual equipment, the insurances and a picnic to finish the route in the best way possible.